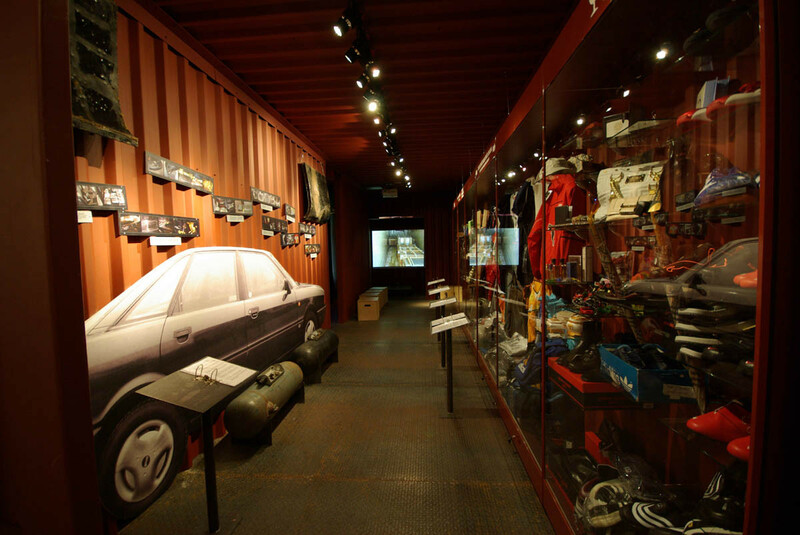 The Lithuanian Customs Museum was opened in 1994, however the greatest attraction of tourists it became only after its renovation in 2008. 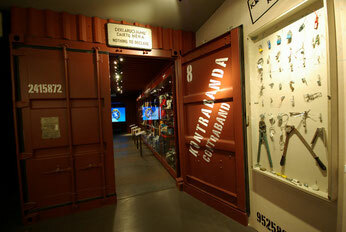 The main visual concept of the interior design is created through the image of package, boxes and shipments. In the museum there is an excellent possibility for our visitors to interactively learn the history of the Lithuanian Customs. 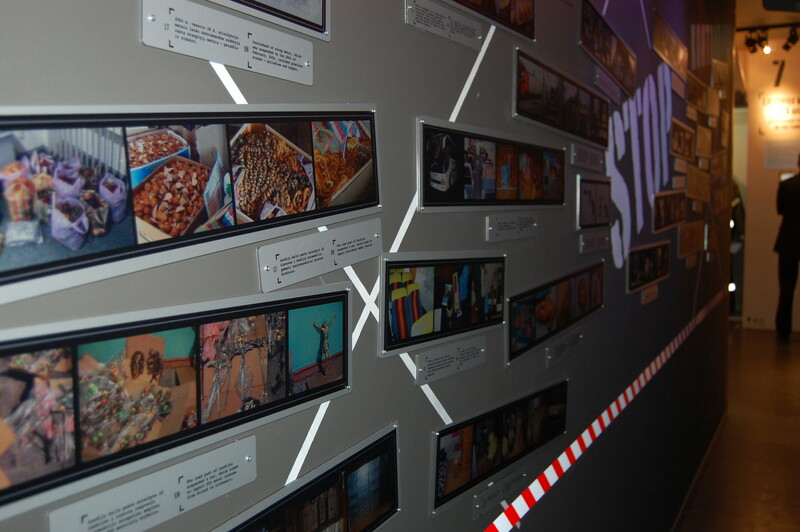 Interesting showcases, creatively displayed exhibits, modern technologies (digital video projectors, computers with touch-sensitive screens, digital sound systems, etc.) 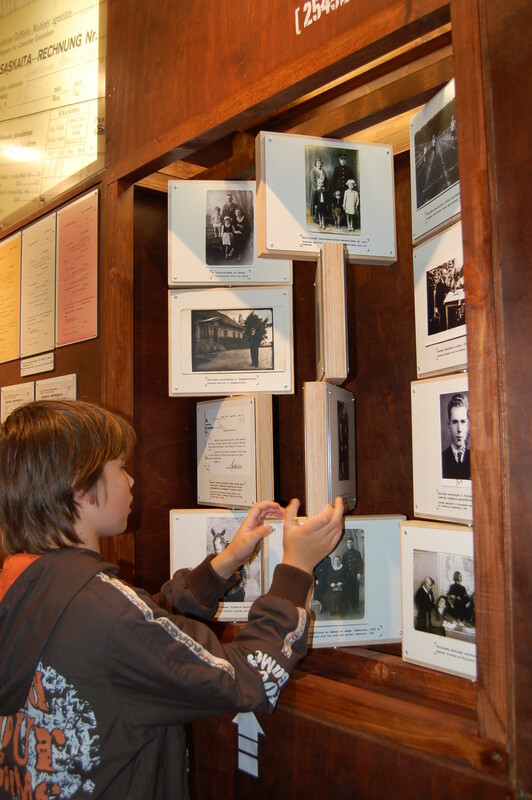 and other interactive novelties allow visitors of the museum not only to observe the exhibits from a distance but also to touch and even smell them. This is the place where you are allowed to discover hideouts in order to find the exhibits yourself. 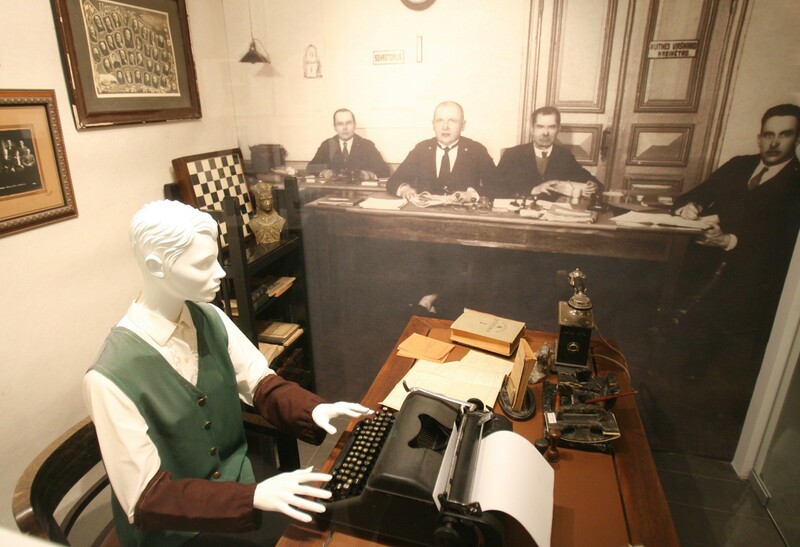 The Museum is open for a large audience, because it is modern, interactive and free of charge. 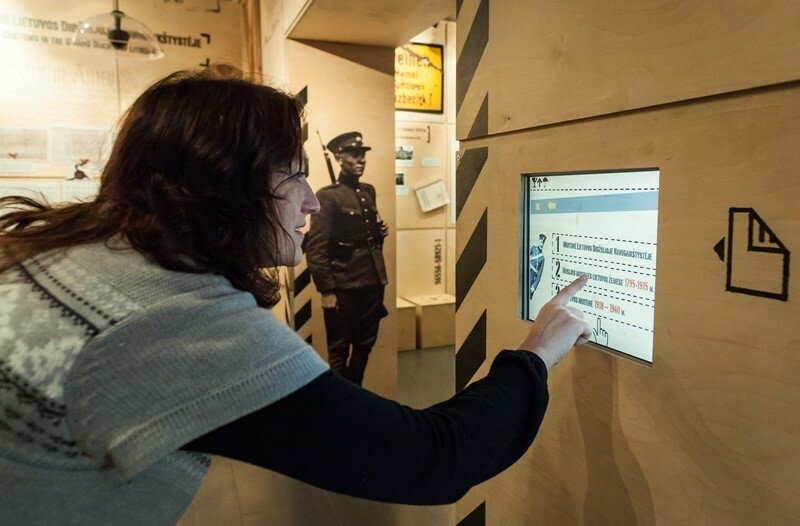 The educational programme ‘Fighting smuggling from 15th century till our days’ invites visitors to enjoy an intriguing interactive scene relating to the Lithuanian Customs history from a specific angle, i.e. the development of smuggling means. 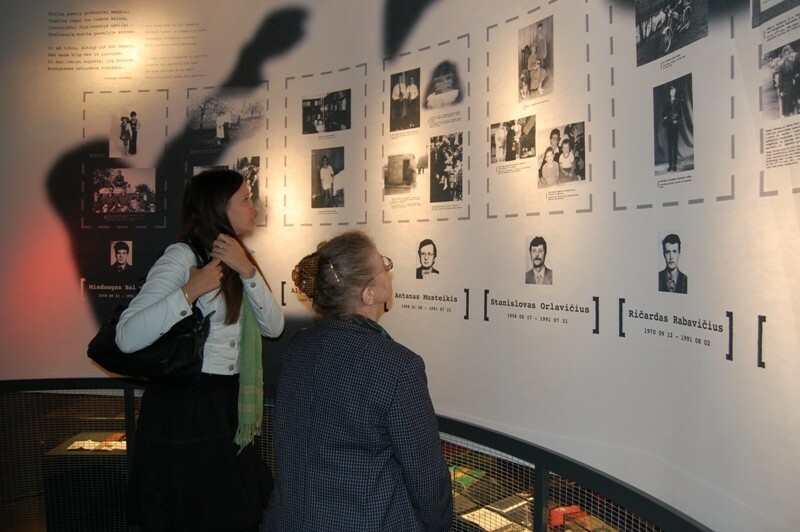 The visitors of the Lithuanian Customs Museum are introduced to the Customs history by telling, demonstrating, allowing them to sense the spirit of the time of the prosperity of the Grand Duchy of Lithuania, by familiarising them with the ‘sacred smuggling’ in the region occupied by czarist Russia, peculiarities of the smuggling of the interwar Republic, smuggling via the ‘Iron Curtain’ during the Soviet period and present counterfeit trademarks. 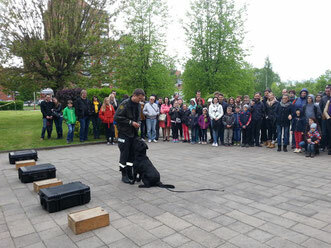 The performance of the Customs dog-trainers, demonstrating how service dogs detect hidden illegally carried goods, such as drugs, tobacco or explosives, ends the programme. The educational programme lasts about 2 hours. It seeks to convey a little known side of the Lithuanian history. 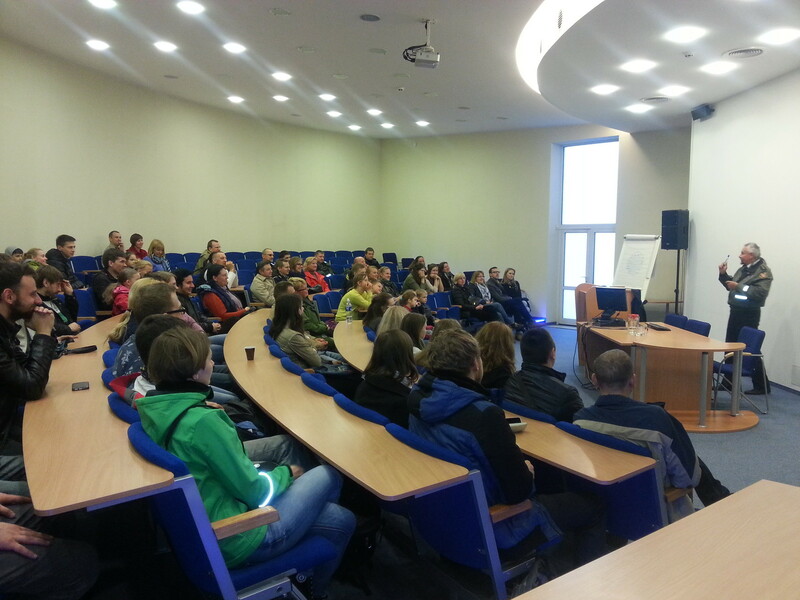 It is intended both to the Lithuanian citizens and guests from other countries. The history of the Lithuanian Customs dates back to the 11th–13th centuries. Rapidly developing trade with Western countries through the river Nemunas and the Baltic Sea increased its gradual importance. 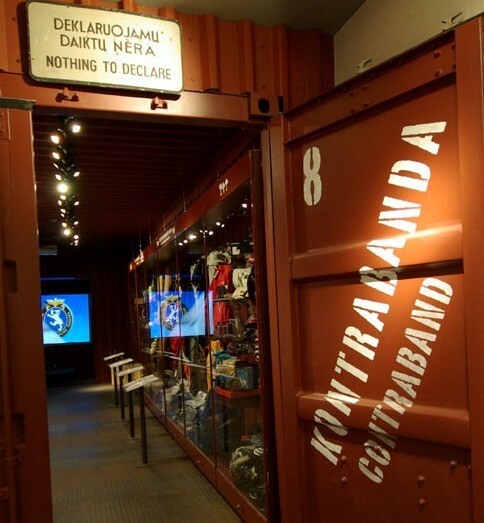 Customs duties were collected for the main goods (e.g. 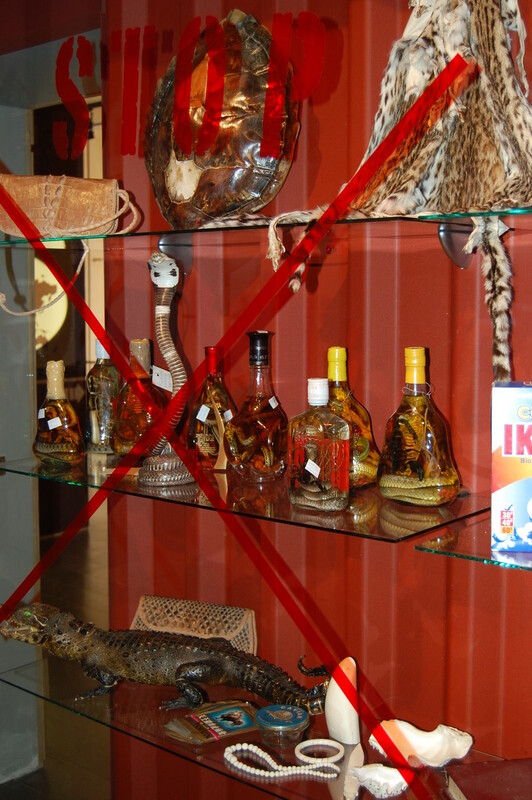 wax, honey, beast fur skins, hides and timber) being imported at that time. Salt, iron, weapons, cloth and wine were brought to Lithuania from abroad as well. The tax rate depended upon the size and weight of the goods. The Lithuanian Customs was particularly sound in the times of Vytautas, the Grand Duke of Lithuania. The customs duties and the organisational structure of customs office of the Grand Duchy of Lithuania, formed in the 16th century, did not virtually change till the collapse of the state in 1795, when the ethnic land of Lithuania went to the czarist Russia. 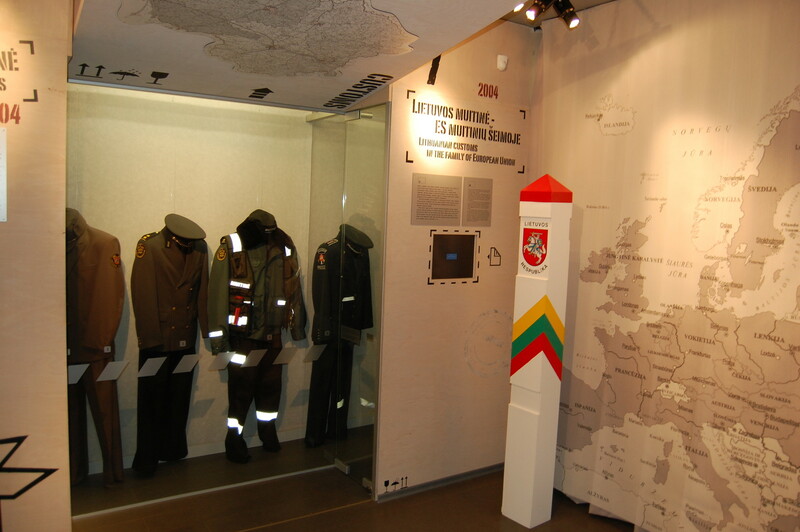 It will be interesting for those who are interested in the later history of the Lithuanian Customs activity to get familiarised with the exhibits (as well as an authentic border pillar from the czarist Russian and Prussian frontier) reflecting the period 1795–1915 when Lithuania was annexed by the Russian Empire. 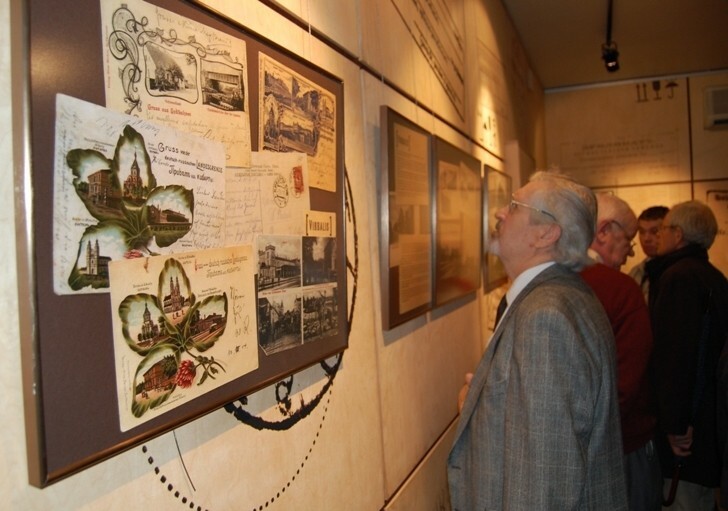 Postcards, pictures and various documents show the performed activities of the Customs offices and border-crossing points. 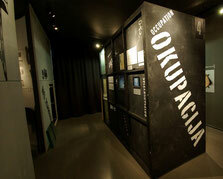 The stand of the so-called ‘sacred smuggling’, displaying materials (pictures, documents and illegally published printings) related to the prohibition of the czarist power to circulate the Lithuanian press, should attract attention as well. In 1914, when the World War I started, the Lithuanian Customs offices terminated their activities. On 16 February 1918, the Lithuanian Council proclaimed the reconstitution of the independent democratic Republic of Lithuania. The reestablishment of the system of the Customs houses started then. The following legal acts –‘Provisional Bylaws of Lithuanian Customs Houses’ and ‘Provisional Tariffs of Lithuanian Customs Houses’– were signed by the President and the Prime Minister of Lithuania and came into force on 8 May 1919. 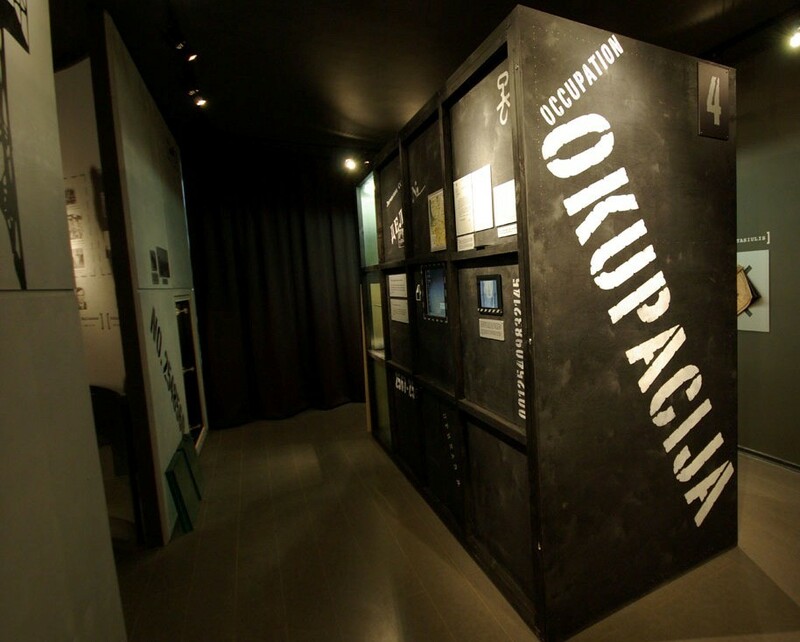 The historical materials, documents and pictures showing the establishment, development and changes of the Lithuanian Customs as well as its role in the economic life of the state of Lithuania in the period 1919–1940 are also displayed in the museum. At that time a lot of attention was focused on the customs officers. Their salaries were quite big, with various bonuses but the procedure of their recruitment was very strict. Every customs officer had to take an oath. All employees were subject to regularly updated characteristics that determined their career promotions. The job at the Customs was of high responsibility and prestigious. Since the economic life of the state was growing, customs officers had to gain much knowledge in the specific areas. For example, how to recognize python leather, gemstones and so on. On 15 June 1940, the Soviet Army occupied the state of Lithuania. The Lithuanian Customs activities were terminated. The occupation period lasted till 1990. The Customs offices, which were left to operate, followed the instructions of the Soviet Union. The independence of Lithuania was re-established on 11 March 1990. On 9 October 1990 the Reconstituent Parliament (Seimas) of the Republic of Lithuania adopted the Temporary Law on Customs. The Customs Department was established two days later. That was the beginning of the development of the re-established Customs of the Republic of Lithuania. But the start was not easy. The Soviets could not recognise the independence of a small country and started launching provocations against officers. On 31 July 1991, special OMON troops of the Soviet Union attacked the Medininkai Border Crossing Point and killed in total 7 officers of the customs and the police. On 1 May 2004, Lithuania became a member of the European Union (EU). The customs control stopped functioning between Lithuania and EU Member States. Thus, upon Lithuania’s accession to the EU, the Lithuanian customs control was abolished on the Polish and Latvian borders, since those countries also entered the European Union. Henceforth, Lithuania allocates particular attention to the protection of the EU external border. 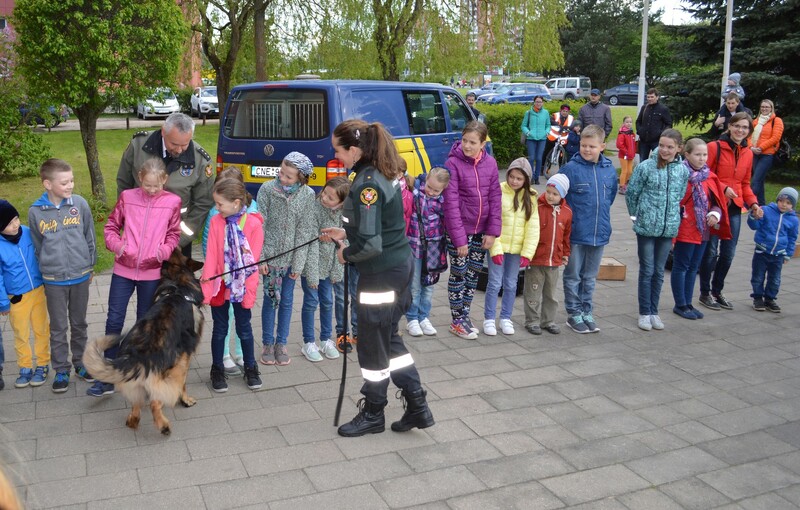 At present the Lithuanian customs consists of the Customs Department, 3 territorial Customs offices, Customs Information System Centre, Customs Laboratory, Customs Criminal Service and Customs Training Centre. There are 38 Customs posts in Lithuania: 12 cargo posts, 8 posts on the external EU border, 7 railway posts, 4 airport posts, 3 seaport posts, 3 river posts and 1 post office post.